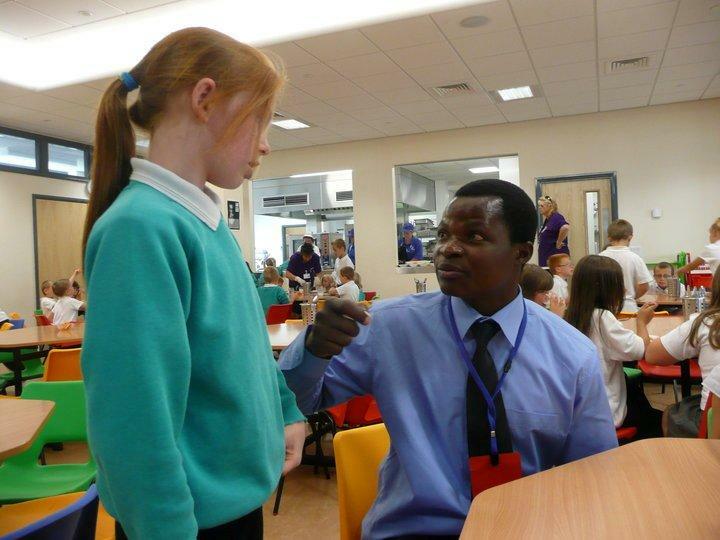 Emmanuel came to England through the KESHO programme for three months staying with host families in Somerset and Devon. For someone who had never been out of Kenya, this remarkable young man touched everyone who met him with his intelligence and curiosity. Emmanuel spent some time at Sidcot School, a Quaker school in Somerset. He helped younger children during their sports lessons and spent time in the classroom with pupils eager to learn from him. He even delivered an assembly to 500 pupils and staff and kept everyone enthralled with his stories of growing up in Kilifi which he conveyed with humour and confidence. Emmanuel typifies the educational opportunities afforded to him by KESHO and is a wonderful representative for the work being done in this deprived area of Kenya. Emmanuel is now at university studying Business Management in Nairobi.